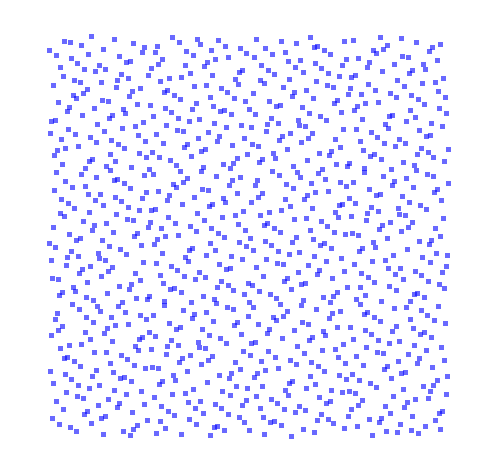 A while ago I posted on generating random point sets, and Sean Gillies suggested Halton sequences as a way of generating nice-looking point distributions. 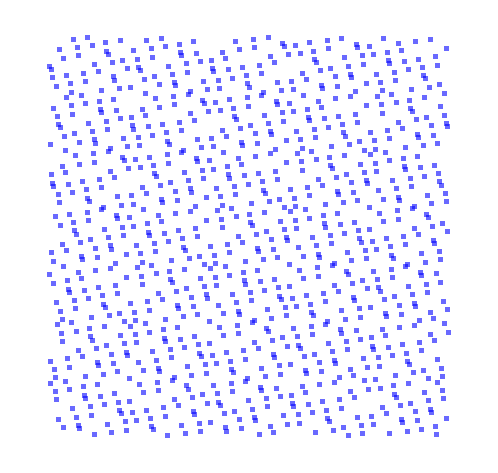 I finally got around to looking into this idea. 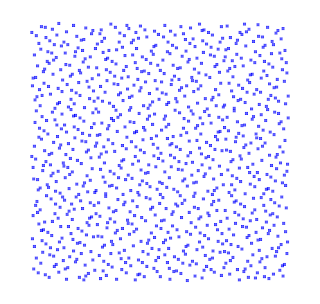 Indeed he was correct - Halton sequences provide a very pleasing appearance for point distributions (much better than purely random distributions). 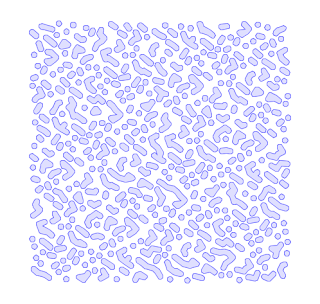 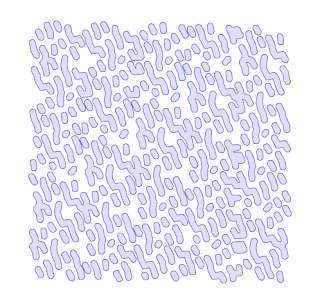 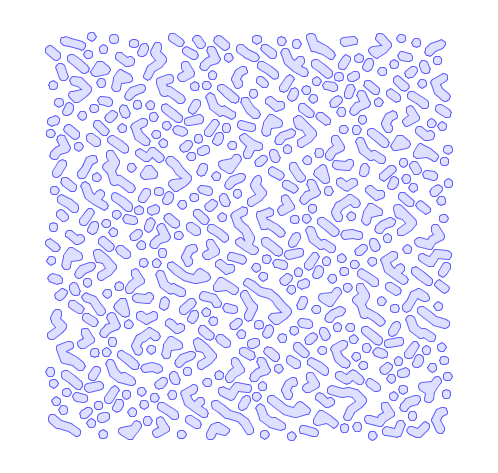 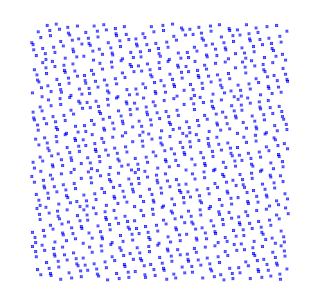 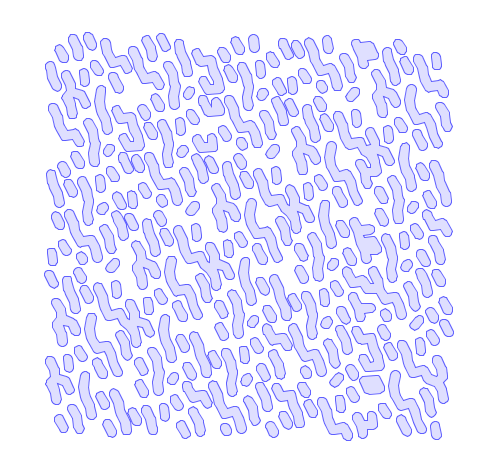 Might come in handy someday for generating test data, or possibly as a visual texture.